My Bible Reading Plan for 2019...and a giveaway! It's hard to believe we are already 24 days into 2019! This has been a month of new adjustments for me...literally. I've been getting used to a new chiropractor after a long search for one that would not 'twist' or 'pop' me. I have a neck issue, severe scoliosis in my back, and a lot of nerve blockage, so I needed a very gentle approach to getting me to the point where I can function more efficiently. Less pain...less brain fog, which interferes with my ability to write. Managing the pain has been an interesting journey since I don't take any pain meds stronger than ibuprofen and I won't get steroid shots. But I believe I'm back on the road to better back and neck health and less pain to manage...so for that, I am very thankful. I don't usually write about my own personal health...which thankfully is really pretty good at the age of 60, despite the neck and back issues. So, I'll quit the health update and get to what I really want to talk about...adjusting to my new Bible reading plan. 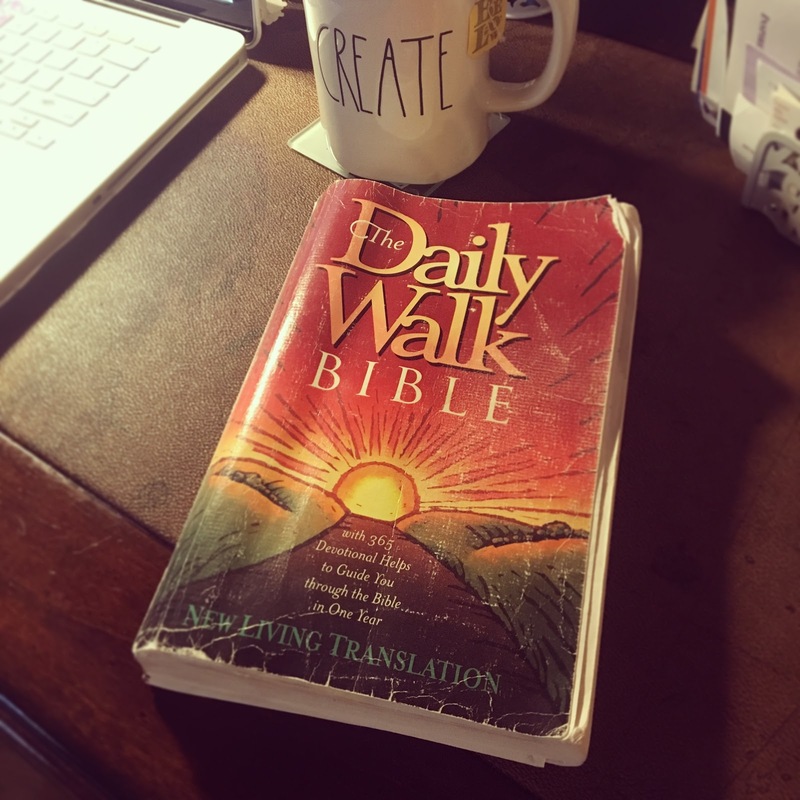 Through the years I've tried different methods of reading through the Bible in a year but the one that has worked most consistently for me has been The Daily Walk Bible (NLT) from Bruce Wilkinson's Walk Thru the Bible Ministries, Tyndale House Publishers. I've read through the Bible cover to cover for more than 8 years with this one...and the pages are starting to fall out. I use other Bibles for study but this has been my morning coffee & the Word go to for so long that I've decided to make a change and say goodbye to this old friend. I don't tend to work off of a Bible Reading Plan 'list' very well so I needed to find an actual Bible that was already laid out with daily readings sectioned off. I find that reading through the Bible in this way helps me to keep an overview of scripture and how the books fit together to create a larger narrative of what God is doing in the world...both throughout history and today. By doing this, I tend to get so much more out of the other more in-depth studies I do both privately and in Bible study groups. 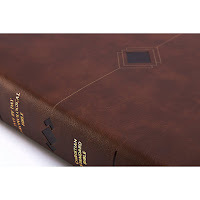 As I began to think and pray about what to do for 2019, I was offered the opportunity to review the Day-by-Day Chronological Bible. So I thought, perfect, it's in a reliable translation, Christian Standard Bible Translation(CSB), so that will be a good change from my previous reading in the NLT. So I signed up to do the review. They sent me this beauty! 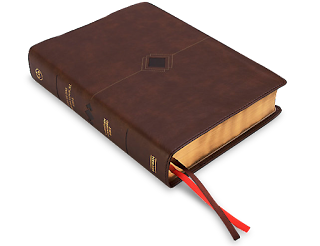 This Bible has a very nice soft as butter brown leathertouch cover. It's a bit hefty, but still comfortable to hold in my lap as I read from it. (It's about 7X9" and 2" thick). It has two ribbons to hold your place as you read. One for the front of the Bible and the other, I presume, for the second half. So, I'm thinking this will hold up to many years of reading on a daily basis. This Bible is arranged into a chronological reading plan with daily readings guided by Dr. George Guthrie, professor of New Testament at Regent College in Vancouver, B.C. And I kind of love his approach. The Bible is a grand story...His story...and it includes you and I. But in order to understand where we fit, our place, in the story, we need to understand how the "Bible's Grand Story fits together, how it develops, where its climax comes, and how it invites us to join in a never-ending script that God continues to write in and through the lives of real people like you and me." Dr. Guthrie gives us tips on reading through the Bible and understanding how to keep the Big Story in view, by dividing it into three acts and seventeen scenes, while also divided by weeks(52) and 6 days of reading with the 7th day of each week reserved for a recap and prayer/meditation. He begins each reading by reminding us where we are in the story and gives tips for reading that day's section. The pages are not dated so you can begin at any time, and there are diamond shaped boxes at the end of each day so that you can check off when you have completed the reading for the day. In fact, there are 5 of those boxes so you can keep track of how many years you have read through this Bible. I love that! I think this particular Chronological Bible is different from others in that the readings are arranged by content according to where it falls within the storyline of the scriptures and not necessarily by the date each book was written. For instance, on day 2 of week one, the readings are from Psalm 8, Psalm 104, and John 1:1-3. Because they all echo the creation story in Genesis 1 & 2. Large margins for note taking and journaling. 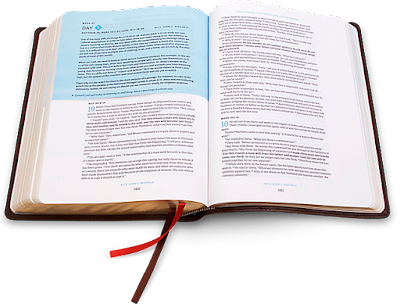 I have many days more to go to get the full impact of this Bible reading plan. But I love the direction of the journey already. I'm a story girl as many of you know. I love a great story. I've even written a series of articles on Story that begins here: Story...The Great Connector. I believe we all have an innate desire to either hear or tell a good story. History is told through story. More than just a string of facts, it gives us a treasury of lessons learned and points us to a better way of living into the future. History gives us heroes to emulate...teaches us to dream big. It shows us that there is always something to be learned…even through failure. John Steinbeck said, "…a great and lasting story is about everyone or it will not last." There is a great and lasting story…in HIS story, God's Word. And yes…we are all a very important part of that story. Our creator speaks to us through His Word using 'story' as one avenue to tell us many stories that bring understanding to our own stories, our own purpose, as it fits into the bigger picture of His Story. It is the very promises within that great story that keep us going and give us hope. Do you have a 'read through the Bible' plan for 2019? I'd love to hear about it in the comments below. If you don't, you might consider the Day-by-Day Chronological Bible. I have a giveaway going through January 30th. You can win your own copy of the Day-By-Day Chronological Bible, Brown Leathertouch($39.99 retail value)! So be sure to enter below! Welcome! I'm so glad you are here! Wife. Mom. Gigi. Writer. Speaker. Women's Ministry Leader. Captivated by His grace. Calling women back to the heart of God.... mostly just a woman whose passion it is to have a heart captivated by the grace and love of her Lord and Savior, Jesus. Visit Gay's profile on Pinterest. Read more in the Archives below! © Gay Idle Captive Heart 2008- 2019. All rights reserved. Unauthorized use and/or duplication of this material without express and written permission from this blog’s author and/or owner is strictly prohibited. Excerpts and links may be used, provided that full and clear credit is given to Gay Idle and Captive Heart with appropriate and specific direction to the original content. 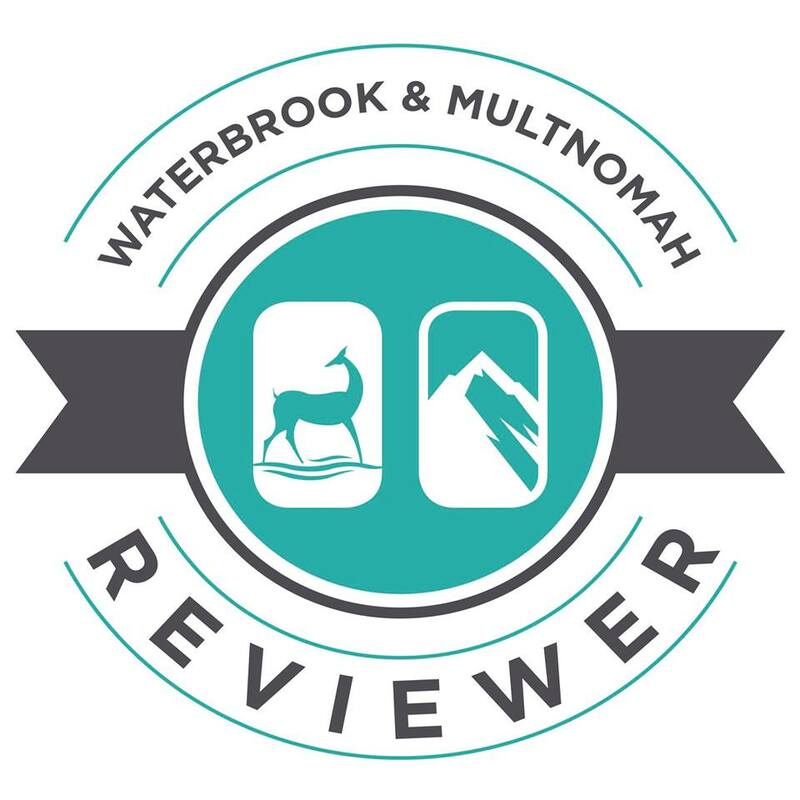 Share book reviews and ratings with Gay, and even join a book club on Goodreads. 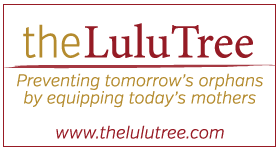 Please visit the LuluTree website to find out how you can help! @Captive Heart @GayIdle. All rights reserved.. Ethereal theme. 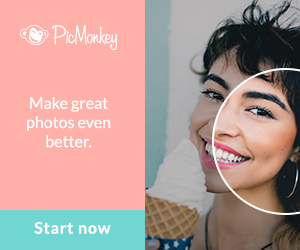 Theme images by wibs24. Powered by Blogger.